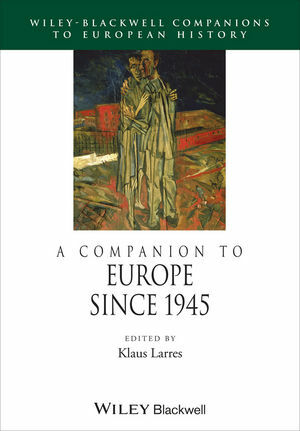 A Companion to Europe Since 1945 provides a stimulating guide to numerous important developments which have influenced the political, economic, social, and cultural character of Europe during and since the Cold War. Klaus Larres is Professor in History and International Affairs at the University of Ulster in Northern Ireland. He has published widely on transatlantic relations during the Cold War and post-Cold War world, European integration, and American, British, French, and German foreign policy. His books include Churchill's Cold War: The Politics of Personal Diplomacy (2002), Uneasy Allies: British-German Relations and European Integration since 1945 (ed. 2000), and The Cold War after Stalin's Death: A Missed Opportunity for Peace (ed. with K. Osgood, 2006).